Here they come, ready or not, stand back, they're hotter than hot! Show off the girls in your choir with this power-packed change of pace! 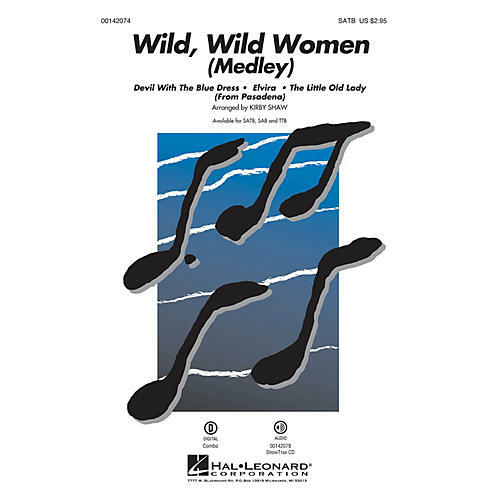 This 5-minute mini-medley includes these top songs: Devil with the Blue Dress, Elvira, The Little Old Lady (From Pasadena).